DC Plans a Green Lantern Corps. Film, a Looney Tunes Cartoons Revival, and More! Geoff Johns is stepping down as the Chief Creative Officer at DC Entertainment, entering an exclusive writer and producer deal with Warner Bros. Through this new arrangement, Johns will create comic books, television, and film based on current DC properties and new IP. 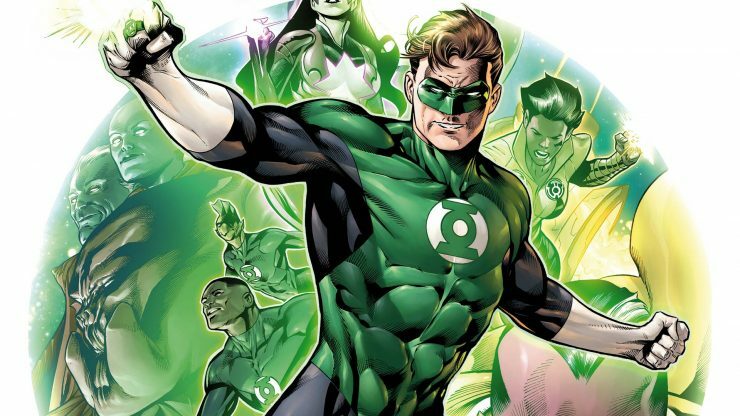 DC has announced that one of Johns’ first film projects will be a Green Lantern Corps film, and he will launch a new pop-up comics imprint called The Killing Zone. According to Deadline, James Wan is set to produce a reboot of the horror-comedy film Arachnophobia for Amblin Entertainment. Arachnophobia is about a species of South American killer spider that begins to take over a small California town. Wan has previously worked on the Saw, Insidious, and The Conjuring franchises, but is only planning to produce and not direct this picture. Warner Bros. Animation has announced that they are relaunching the iconic Looney Tunes shorts with a modern-day revamp. These one- to six-minute shorts will be artist-driven, featuring iconic characters like Bugs Bunny, Daffy Duck, and more. 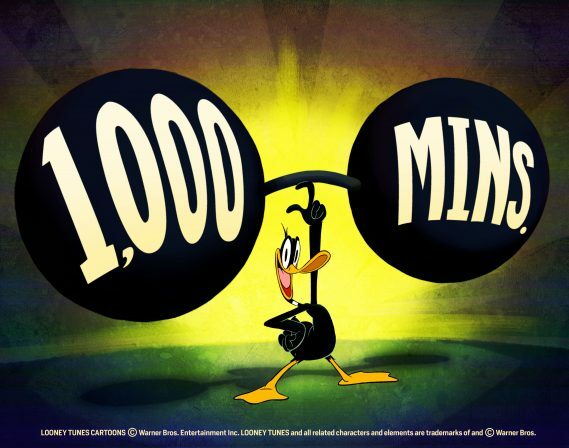 Warner Bros. plans to release 1,000 minutes of Looney Tunes Cartoons through digital, mobile, and broadcast channels. Amazon has released the full official trailer for its upcoming original series Jack Ryan, based on the character by Tom Clancy. John Krasinski stars as the CIA analyst turned active agent, who is pushed into a dangerous assignment that threatens global destruction. 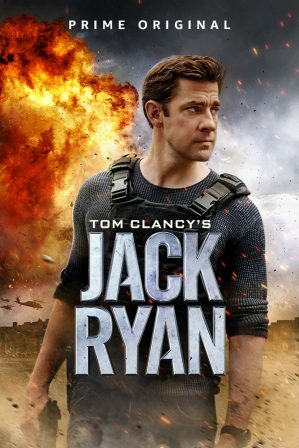 Tom Clancy’s Jack Ryan Season 1 premieres on August 31st on Amazon Prime. Netflix Drops the GLOW Season 2 Trailer, Kingdom Hearts 3 Gets a Release Date, and More! Disney Drops a Dumbo Teaser Trailer, Wonder Woman Sequel Goes to the 80's, and More!